hd00:16BIHAC, BOSNIA AND HERZEGOVINA - APRIL, 2017: Video of the one man learning the Quran. Video of the Details mosque. Editorial use only. 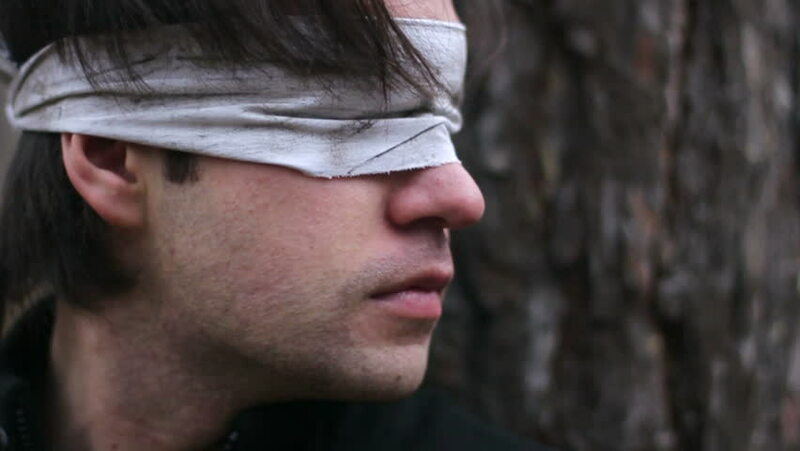 hd00:25Blindfolded man in forest HD.Terrorism.